Published Jan. 16, 2019 at 1:47 p.m. The American Legion Post 331, 4121 N. Wilson Dr., opened in 1940 and is now on the market for the first time in its history. 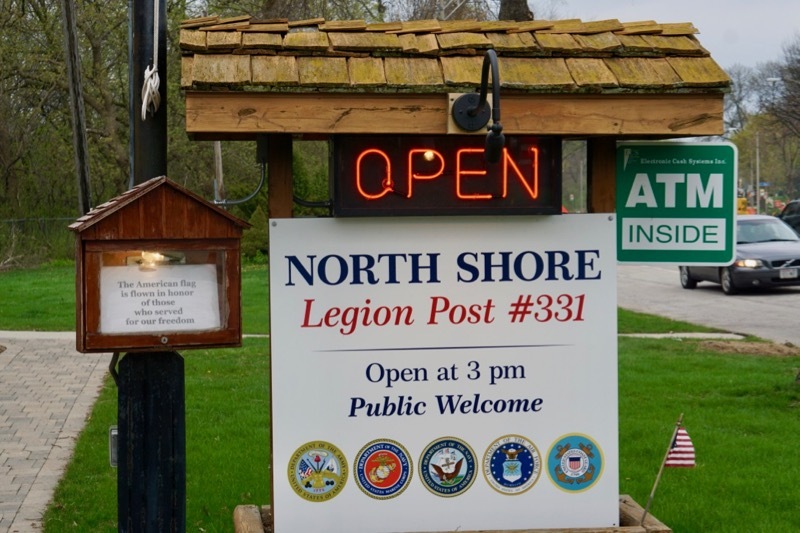 The Shorewood based post served veterans from all branches, as well as the public. It is known by civilians for its friendly bar and restaurant featuring cheap drinks along with great wings and fish fries. "We have at least 90 days of operation," says General Manager Diane Dowland. The brick structure is listed at $625,000. According to Dowland, selling the post was a difficult decision that was in discussion for six months. The post's board made the decision because the structure needs significant renovations and due to the advanced age of the board members, including commander Larry Fox, who is 76 and ready to retire. "We will be around through Lent," says Dowland. "And I am putting together one more all-ages show before we go. Basically, it's business as usual for now."